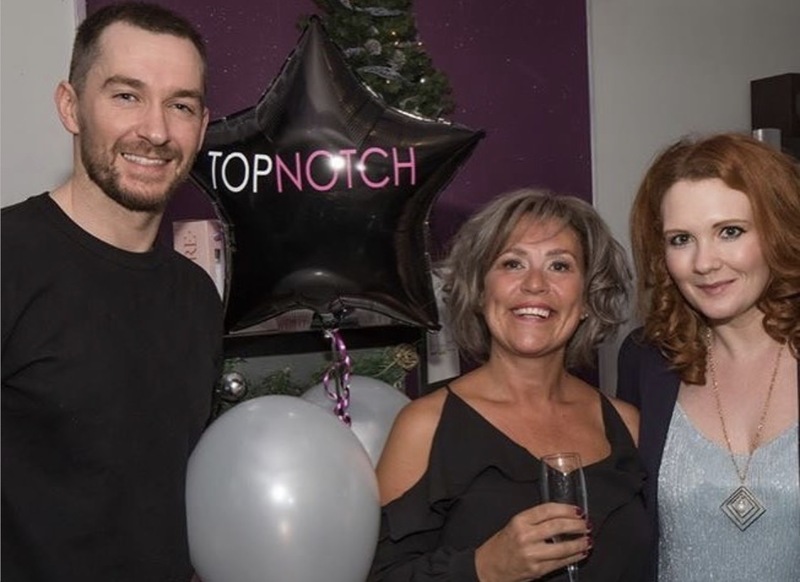 Last night I head over to Eccles for Top Notch Hair and Beauty's Christmas Party! 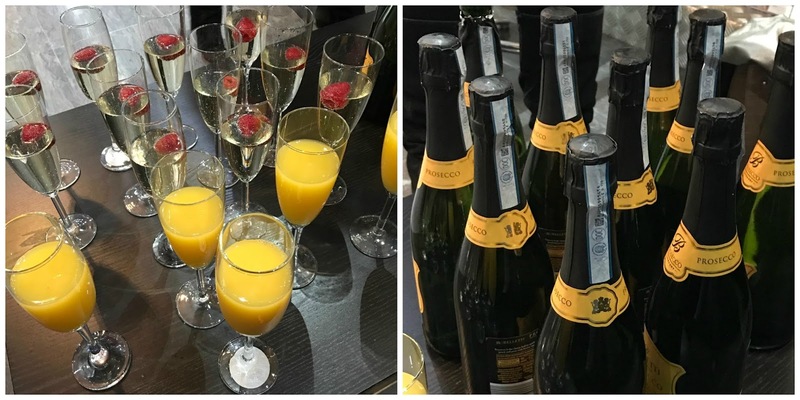 It was nice to get into the festive spirit with christmas tunes, fizz and cupcakes along with mini makeovers and a whistlestop tour of all their amazing products. 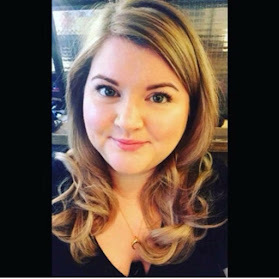 Thank you as always for a wonderful time and if you want to get yourself booked in (I can highly recommend their hair stylists, spray tans, lashes and nails, call 0161 788 8811 or visit their website on www.topnotchhair.co.uk.